CBS Chairman and CEO Les Moonves gave cord-cutting boxing fans — or fans of sporting spectacles — some good news during the company’s second-quarter earnings call: the fight between retired boxing champion Floyd Mayweather and mixed-martial artist Conor McGregor will be available to purchase through Showtime’s streaming service. “Floyd Mayweather vs Conor McGregor will be available directly to consumers over the top,” Moonves said. With the confident tone that comes after a strong quarterly report, Moonves also detailed the company’s plans for turning America’s most-watched and one of its oldest networks into a streaming TV powerhouse, rattling off a bunch of new internet television initiatives. 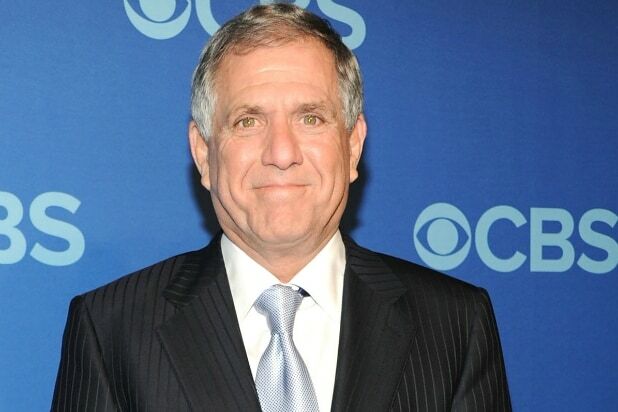 Along with the Mayweather/McGregor fight, Moonves announced the international expansion of CBS All Access as well as a forthcoming sports live streaming service. CBS’ yet-unnamed 24-hour sports streaming service, modeled on its CBSN streaming news network, could be an interesting asset as internet TV continues to expand, especially given CBS’ suite of sports rights, including the NFL and NCAA basketball tournament. “We think sports fans are looking for something like this and that opportunity is significant,” Moonves said on the call. In a statement accompanying CBS’ earnings release, Moonves announced that CBS All Access, the company’s flagship streaming service, would launch in Canada during the first half of 2018. On the call, he foreshadowed a much broader expansion, as CBS looks to bring its programming directly to large and influential audiences outside the U.S. — just like Netflix does. All Access and Showtime’s streaming service are on pace to hit 4 million combined subscribers by the end of the year, Moonves shared in CBS’ earnings release. 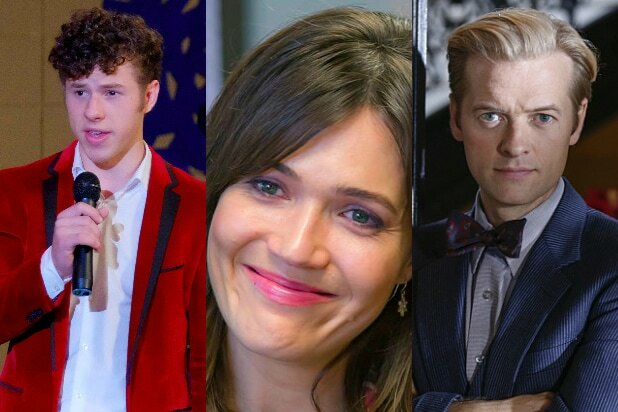 TheWrap's compiled and ranked the 21 best-rated broadcast entertainment series of 2016 (not including sports or news). All numbers in this slideshow come from the key 18-49 demo in Nielsen's "most current" metric, which includes a week of delayed viewing where available. So there's the Top 21 (with ties) -- sorry, "Blindspot," "Big Brother" and "Lethal Weapon" -- you guys just missed the cut by one-tenth of a TV ratings point. Maybe 2017, but probably not.